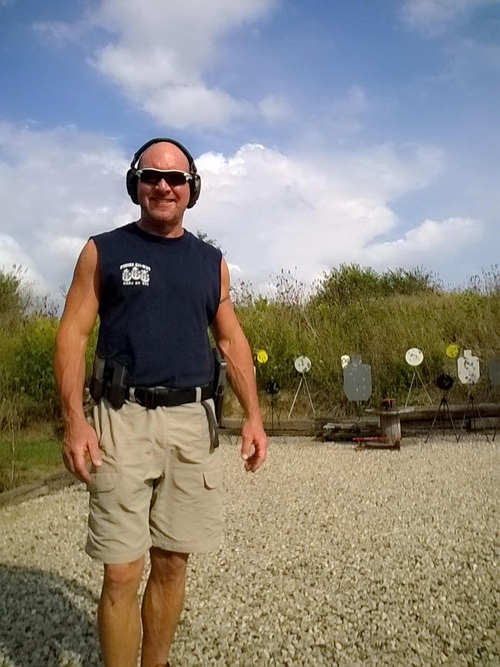 Greg is an NRA Life Member and Certified Instructor. He is an NRA Certified Expert Marksman and a proud graduate and Life Member of Front Sight Training Institute in Nevada. Greg is the Chief Instructor and owner of Valley View Firearms Training, which has been providing top quality firearms instruction since 2009. Valley View Firearms Training is a small school, run by a very knowledgeable and patient, skilled professional, instructor (Greg) who loves to teach and believes that everyone has the right to protect themselves and deserve high quality training for their hard-earned money. Valley View offers training for Ohio Concealed Carry as well as the NRA basic pistol, basic rifle, shotgun, reloading, and advanced concealed carry courses. Valley View Firearms Training is proud to work with Electronic CCW to offer students the most convenient way to get the training they need. VVFT welcomes all shooters especially beginners and female students. If you already have your CCW and want to increase your skills with that gun or any other, VVFT can help you! Give Greg a call to schedule your in-person instruction or learn more about Valley View Firearms Training.